More details on integrity rules on arrangements involving stapled structures have been released, including the extension of the scope of the non-arm’s length income rule and to introduce a concessional cross-staple rent cap. Late last month, the government released exposure draft for Treasury Laws Amendment (Making Sure Foreigners Pay Their Fair Share of Tax and Other Measures) Bill 2018 but did not include some integrity rules due to the nature of the consultation period. Accordingly, the government has released new exposure draft legislation on additional integrity rules that will apply to stapled entities that access the infrastructure concession and transitional arrangements. The additional rules will see the extension of existing integrity rules that apply to Managed Investment Trusts (MITs) to ensure that all staples eligible for the transition rules or the infrastructure concession are required to comply with the existing non arm’s length income rule. Further, statutory caps will be introduced on the amount of cross-staple rent that is able to access the concessional 15 per cent rate of withholding tax for economic infrastructure projects during the transition or concession period. 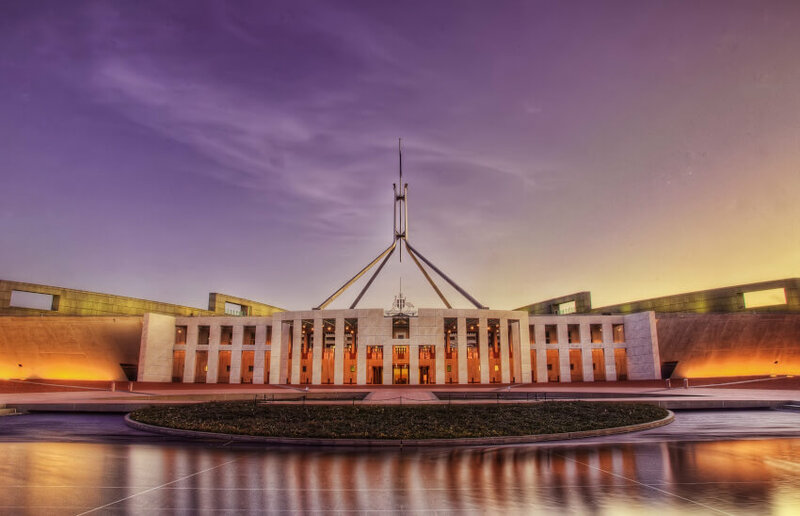 Pitcher Partners Perth managing director Leon Mok believes the government’s marketing of the legislation as “making sure foreign investors pay their fair share of tax” is a game of political football and goes against encouraging foreign investment into Australia. “The rhetoric of the release around shutting down a ‘tax loophole available for foreign investors’ is a well-worn path for politicians to push to the voting public,” said Mr Mok. “It should be remembered that the MIT rules are in place in the first instance to give tax concessions to foreign investors as an encouragement to invest into Australia. The exposure draft legislation and explanatory materials are available on the Treasury website, with stakeholders encouraged to make a submission by 14 August 2018.